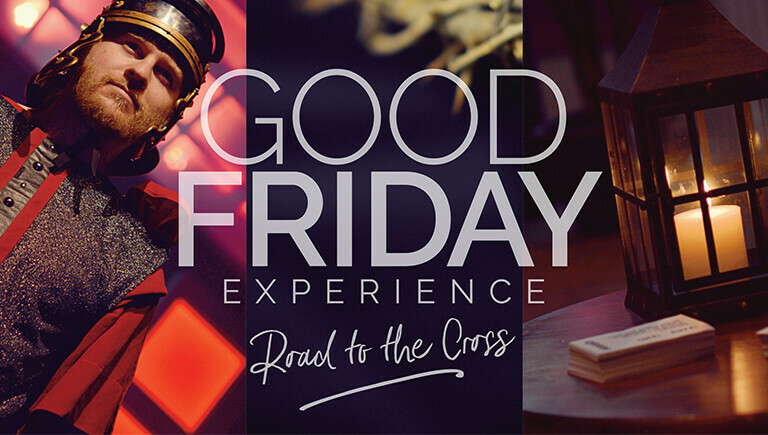 We invite you to join us for a Special Good Friday Experience! Come, follow the steps of Jesus on the road to the cross. Each stop gives you a place to experience, worship and ponder all that Jesus endured for us. This self-guided interactive experience takes about 30 minutes, and is open to all ages. This is a ticketed event. Click HERE to reserve your FREE tickets! In addition, come celebrate our Risen Savior on Easter Sunday at our two identical Easter Services at 9:00 and 10:30 a.m.